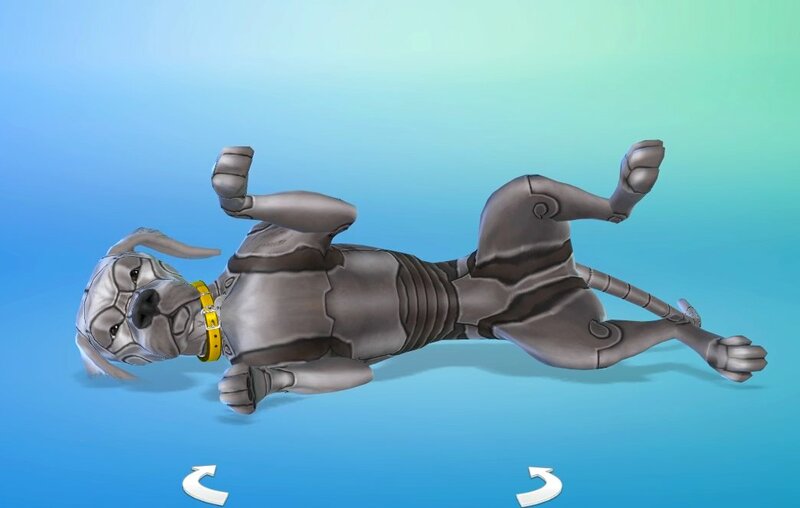 UPDATE: Iron Seagull has confirmed that each attendee will only be allowed to share ONE image. 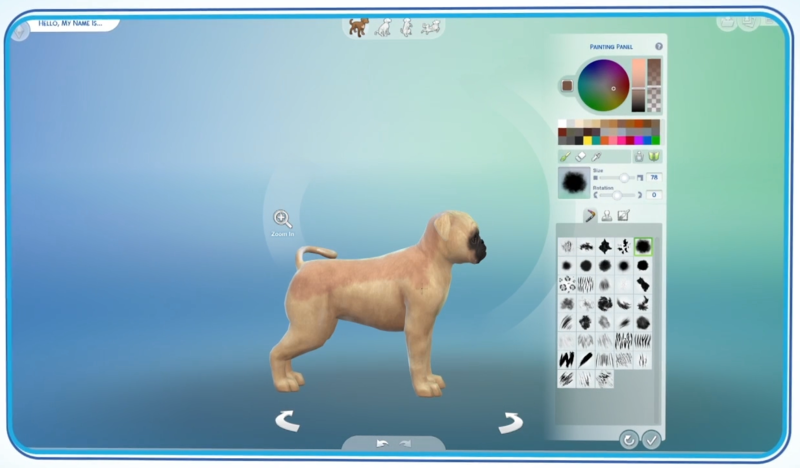 Assuming there were 40-ish attendees, and they all share an image, we will have around 40 new screenshots from Create-a-Pet. 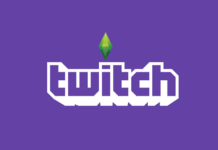 NOTE: Attendees are only allowed to share their images and are not allowed to give their opinions on the game or share any information. 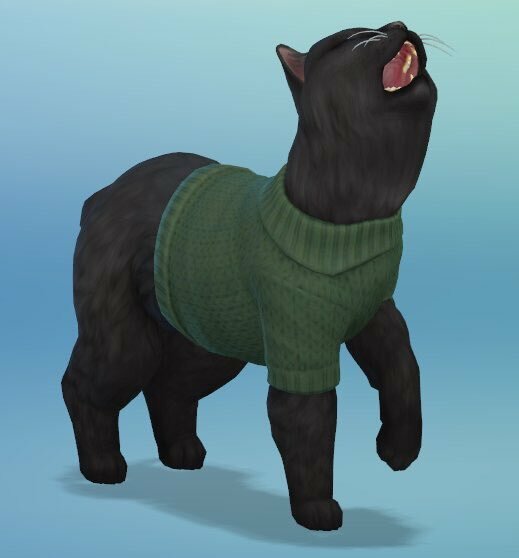 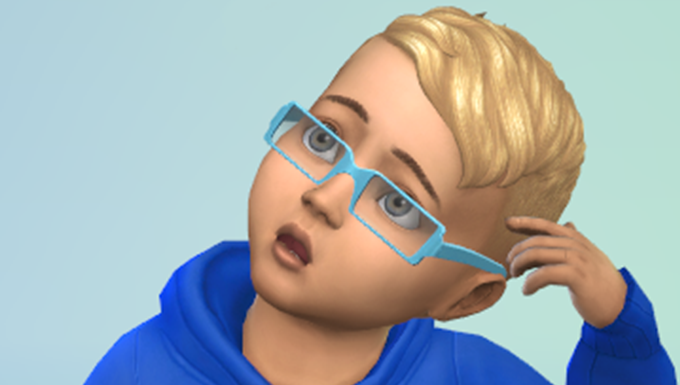 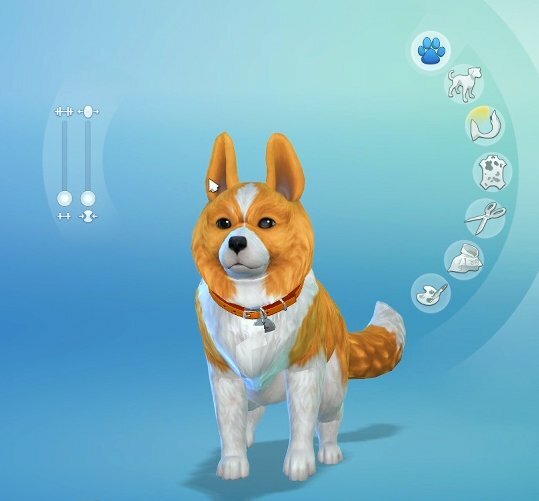 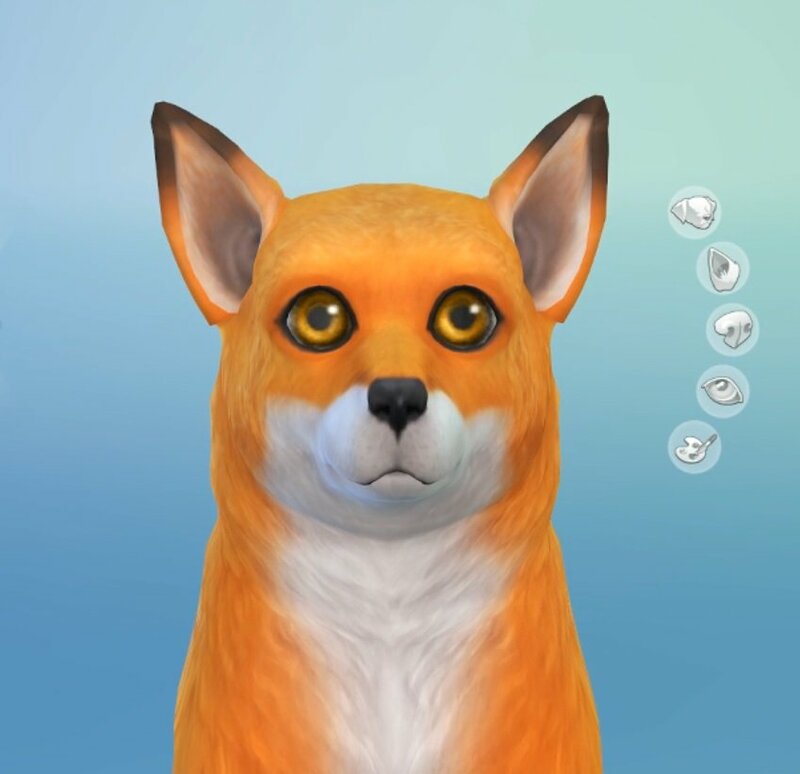 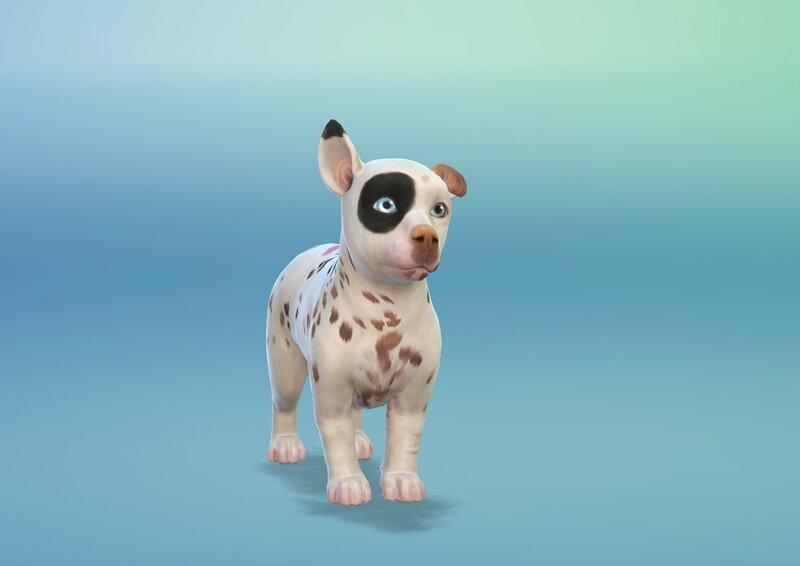 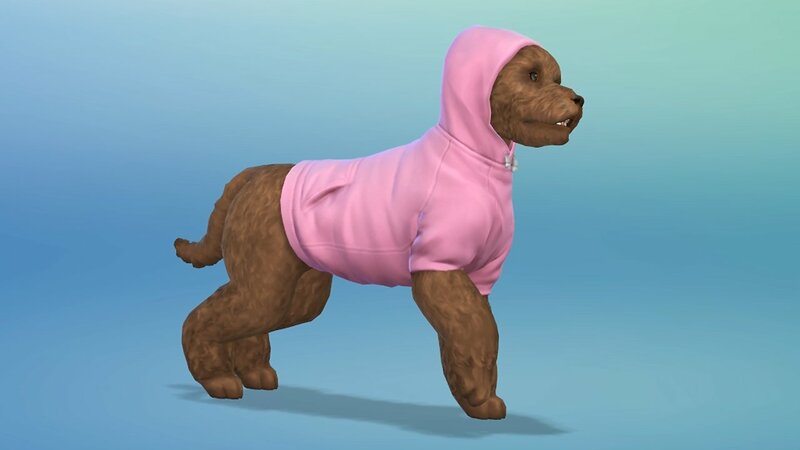 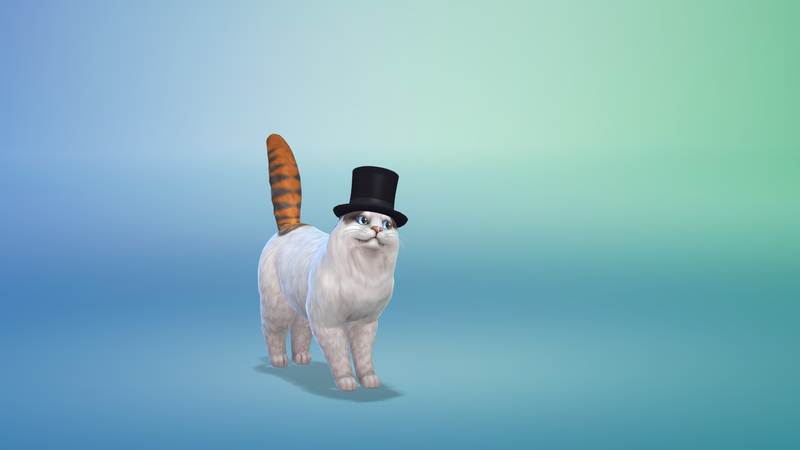 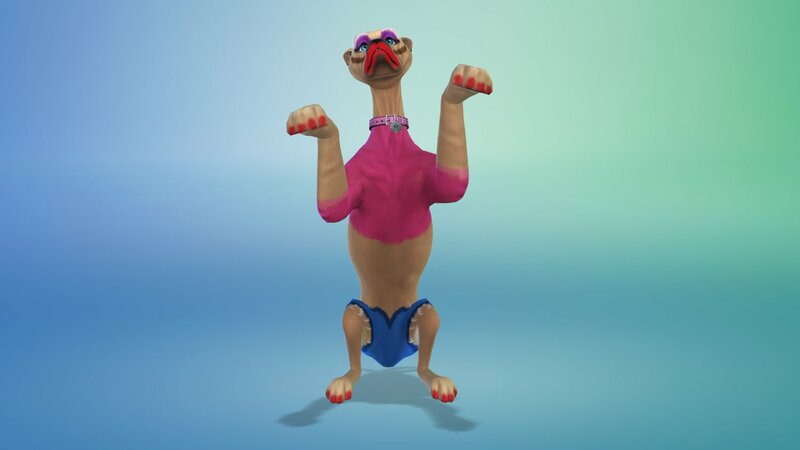 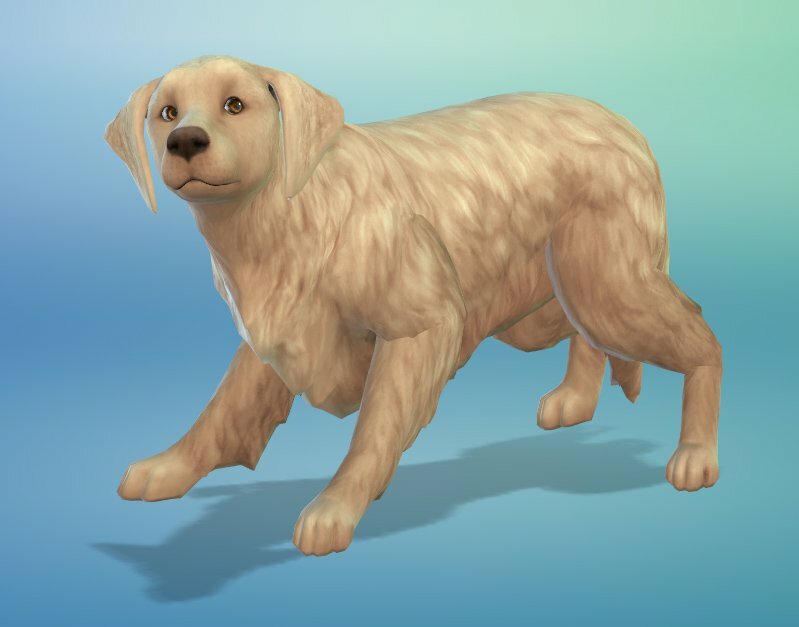 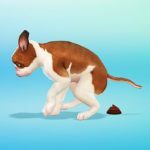 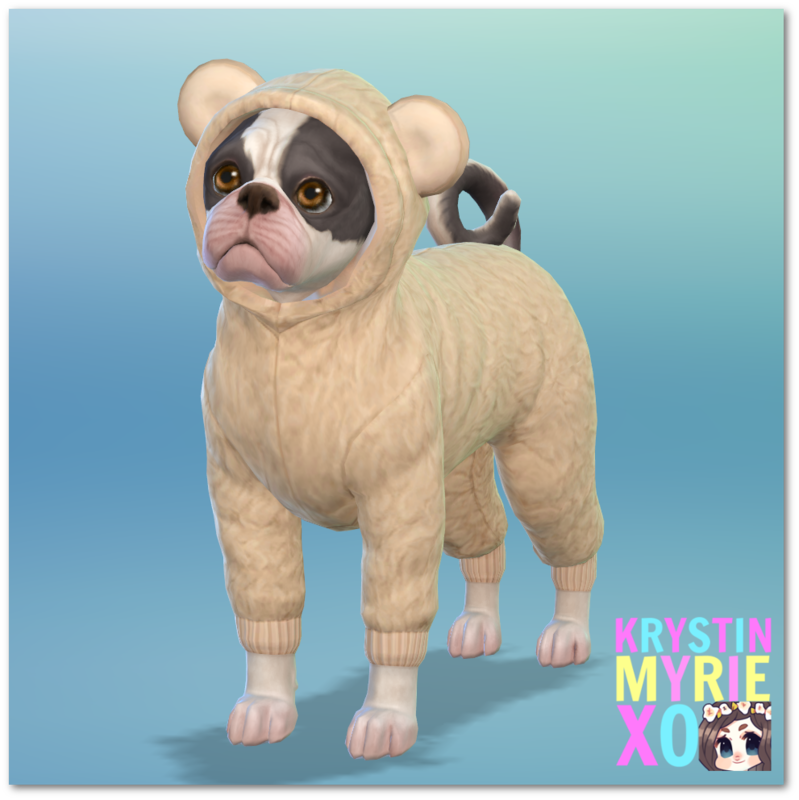 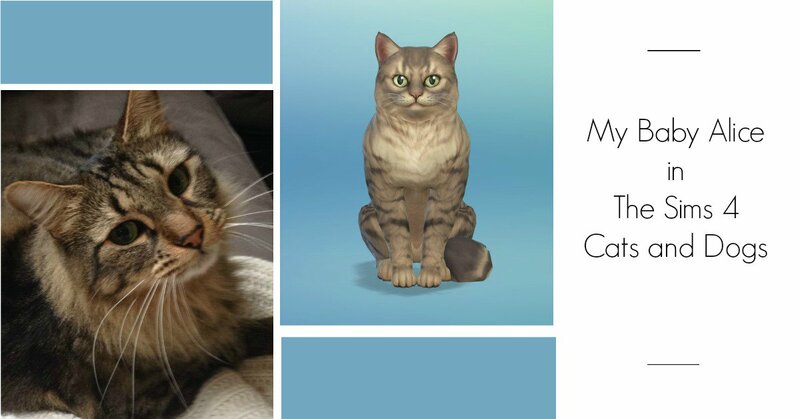 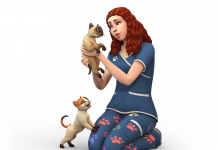 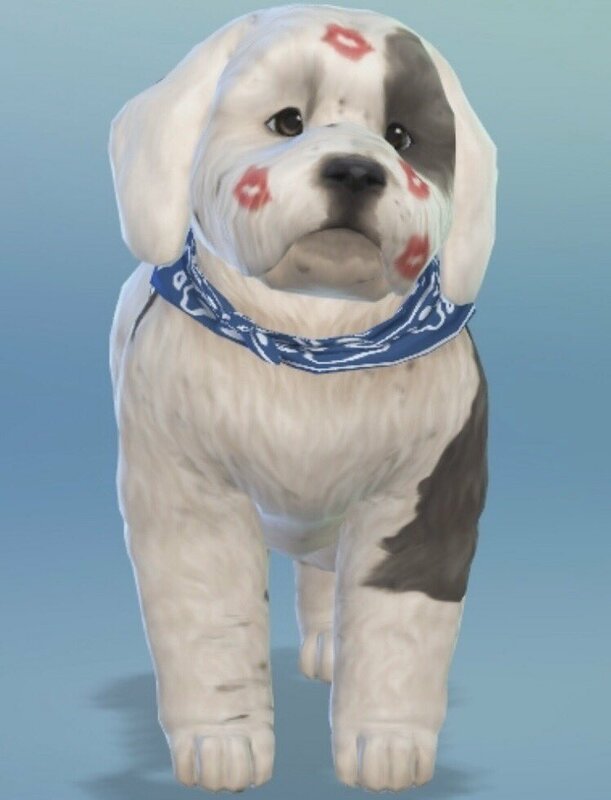 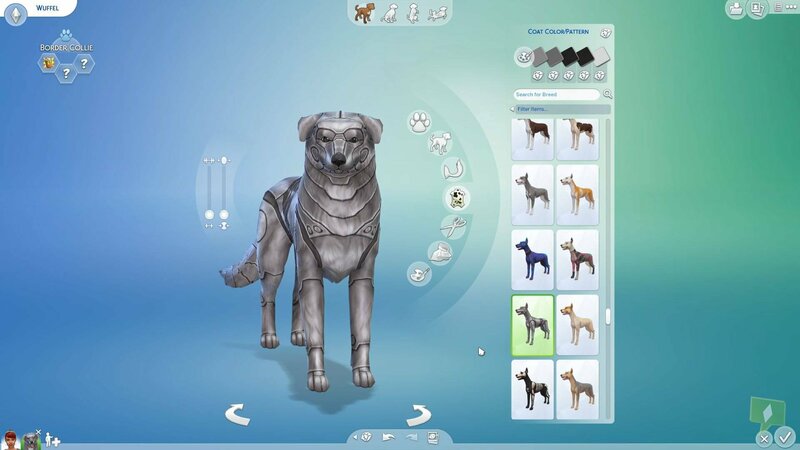 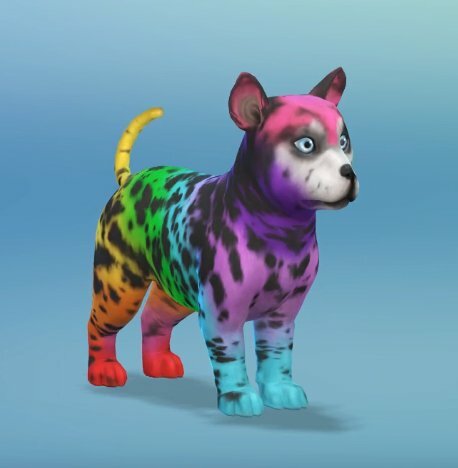 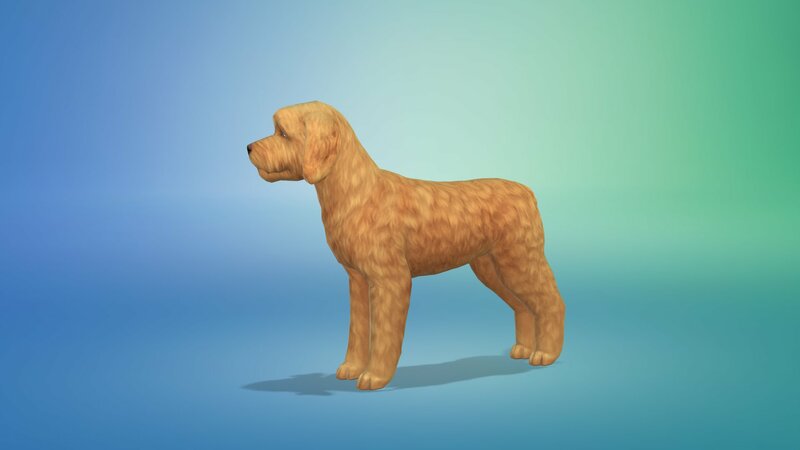 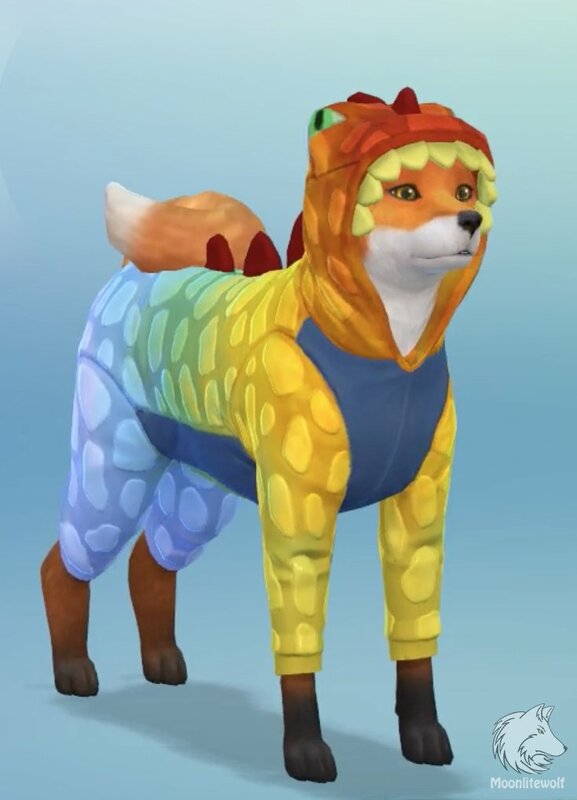 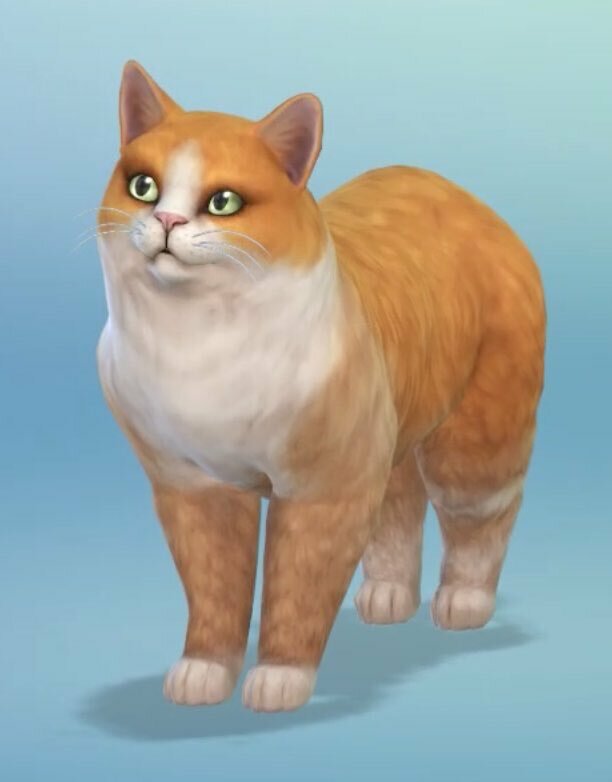 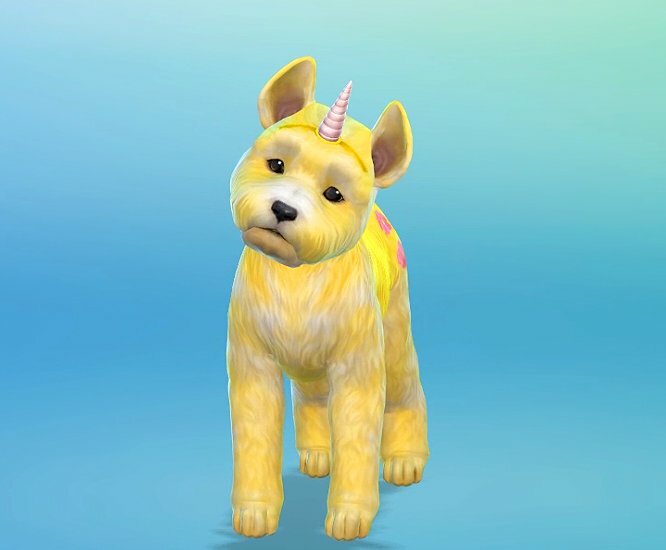 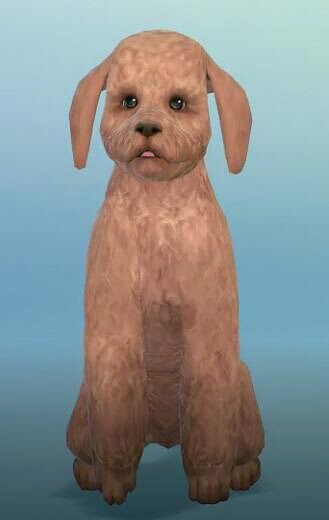 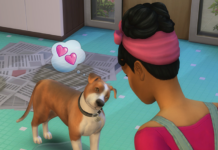 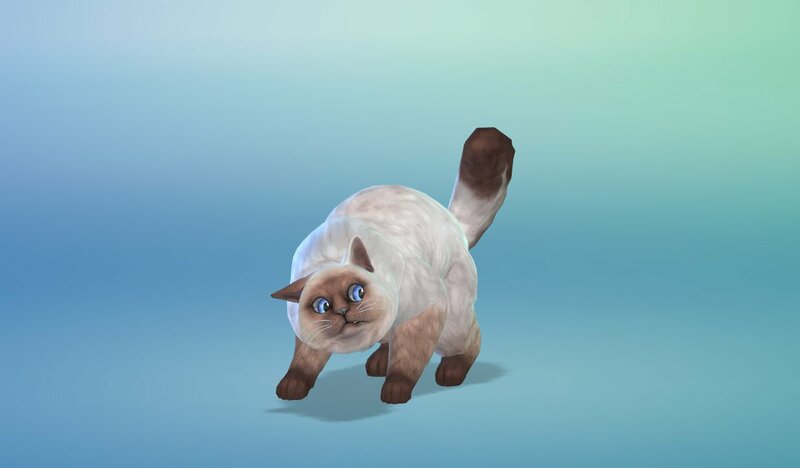 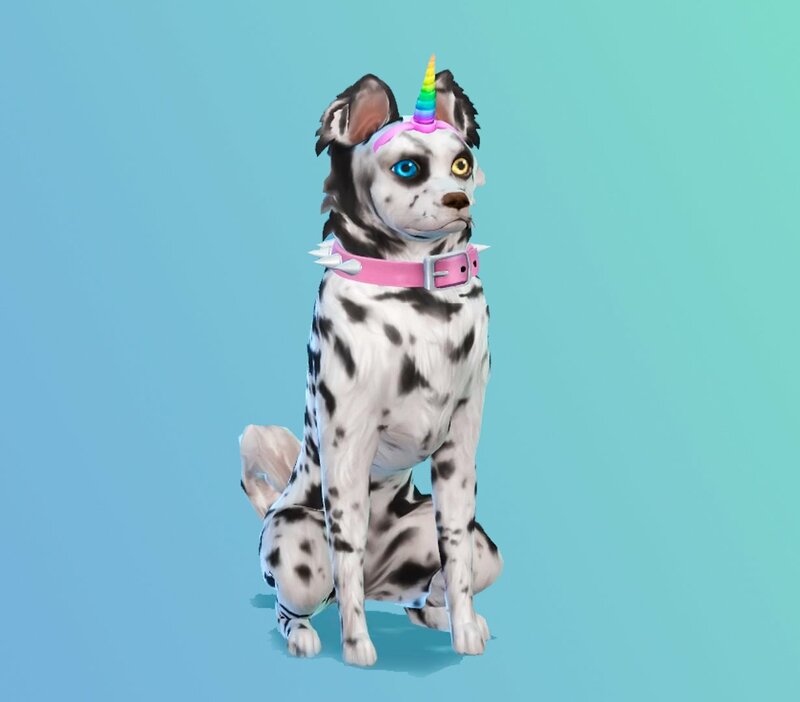 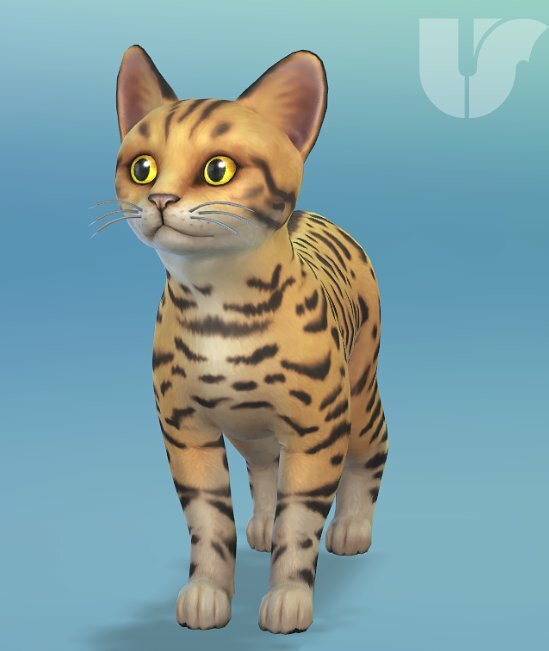 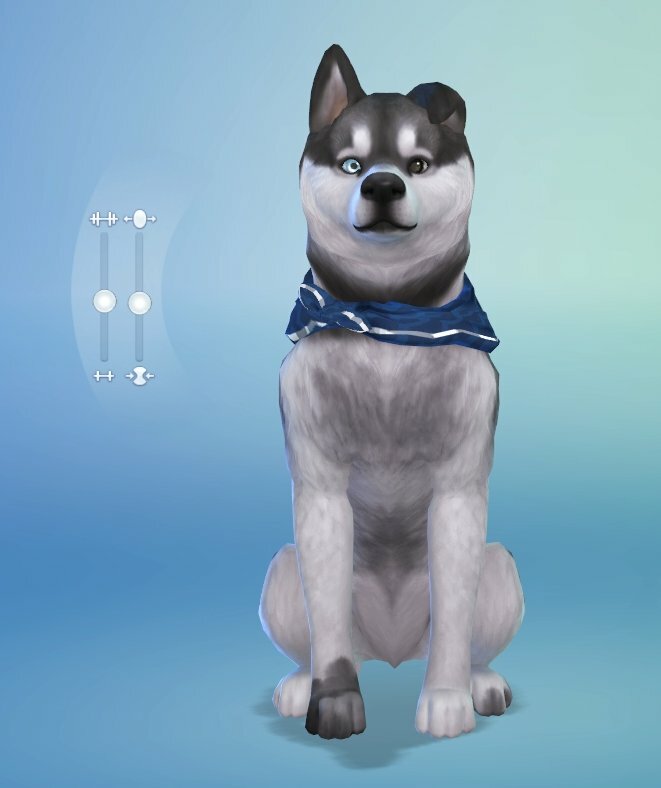 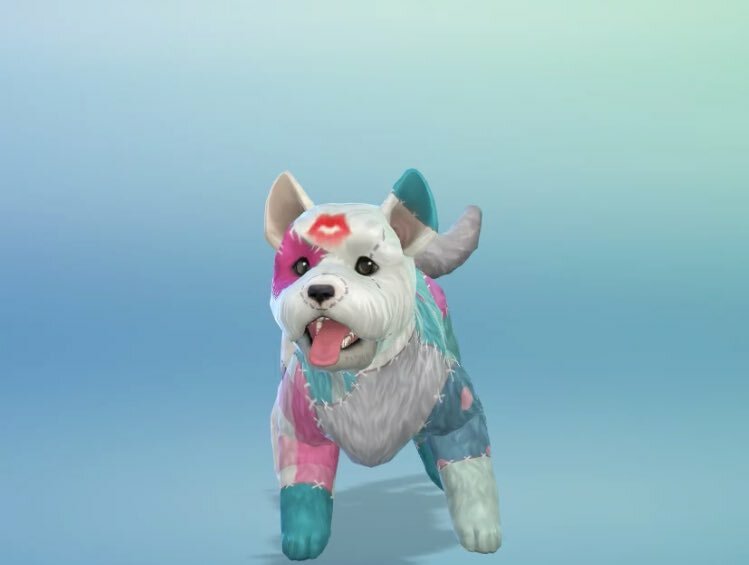 Multiple Sims Camp attendees are reporting that the embargo for their Sims 4 Cats & Dogs Create-a-Pet Screenshots ends tomorrow. 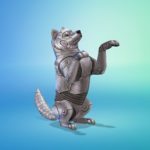 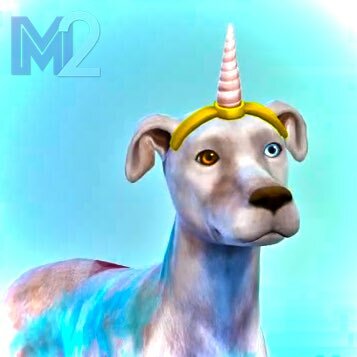 Starting September 21st at 7am Pacific Time, they will be able to share their Create-a-Pet screenshots with the community. 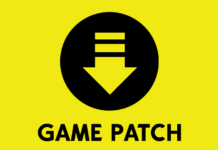 Even with the supposed changes to the original embargo dates, the dates have (so far) matched up with what was originally reported. 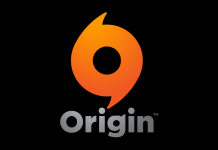 If the upcoming embargo dates also remain unchanged, the next info drop will be in October. 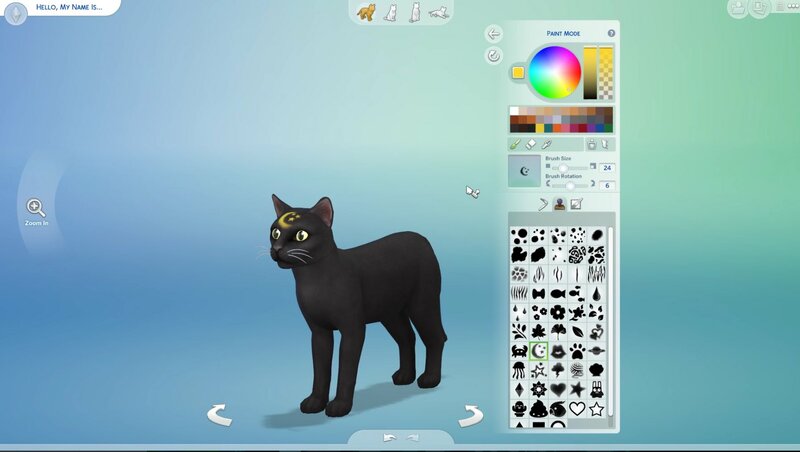 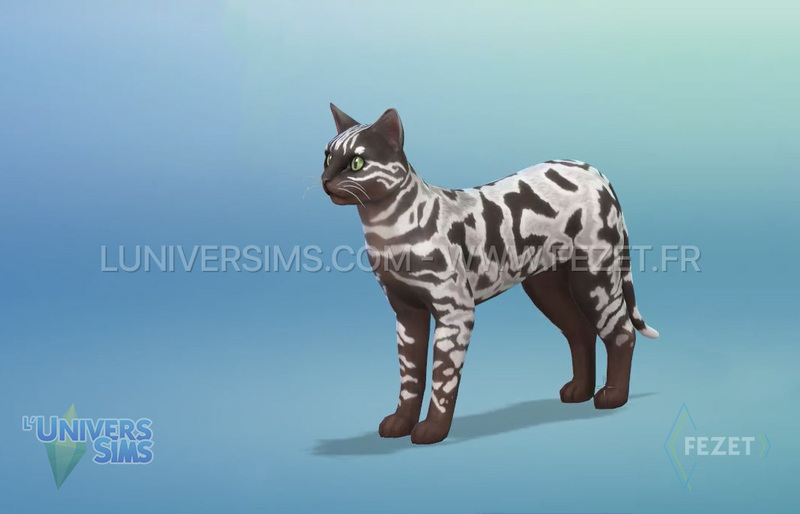 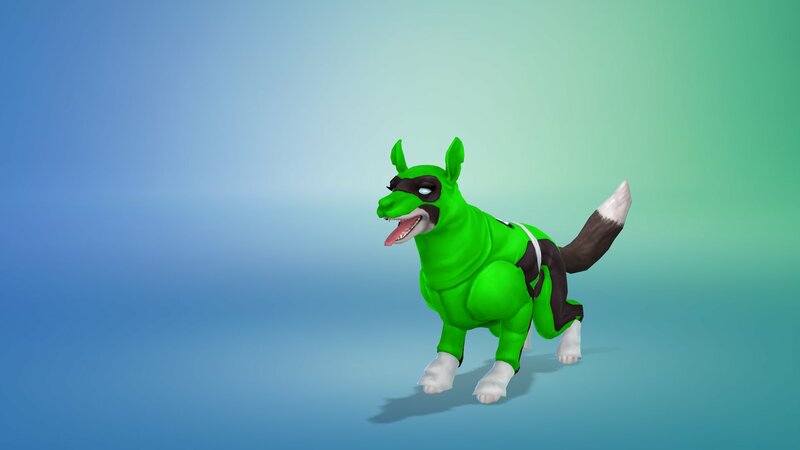 The Sims 4 Cats and Dogs looks great! 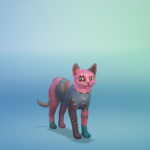 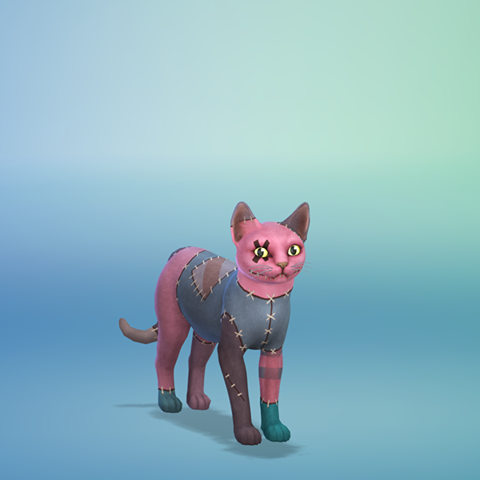 I’ll make the most amazing pets!